when i get out of the shower and my hair is wet i have to wait a whole 15 minutes until i can play outside or stay in an air-conditioned room. (if you're wondering why, it's because i easily get colds.) so during that time i'd be totally bored because most of the time nothing interesting is on T.V. have any ideas on how i can spend my time? my siblings are always bothering me. what should i do? hi..please refer to a previous article titled: How To Deal with Your Siblings. thanks for asking and plz tell us about the results. i'm 12 years old and i want to read some books that are for my age group. got any suggestions? i hope that you will enjoy them! What are fun places kids can go to in Kuwait? hello to all of you! to anonymous 2: no, it is only for ages 10 and up. or else they won't understand it. to anonymous 3: if you don't have play-doh i guess that you should play with something else or similar to play-doh. to anonymous 1: thanks for commenting! this isn't for sick people but it does apply to them. hi lalu!thanks for answering my answer it was really useful. 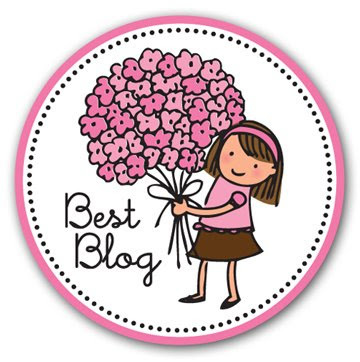 How did you know about The Lalu Blog?